A major show of miniature proportions featuring over 300 tiny masterpieces from around the world that will delight and amaze. Shop in the gallery or online. 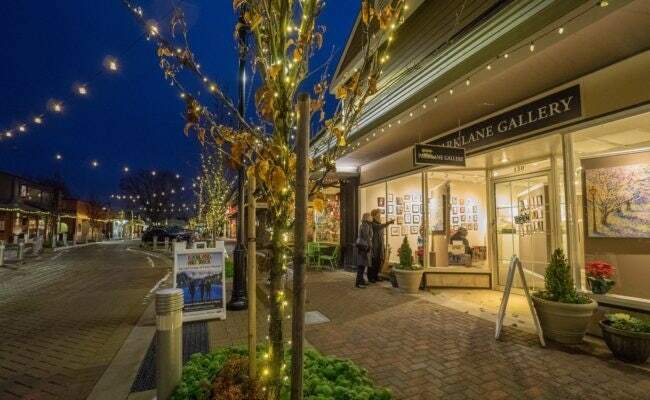 Awards, Artist Reception and Kirkland Art Walk May 11 – 5 to 8 pm. Miniature paintings may be purchased online beginning April 29th. Sales of Miniature Art at Parklane Gallery are final and miniatures may not be returned or exchanged. Miniature Art purchased online or in the gallery will remain in the gallery until June 3rd and may be picked up or will be shipped the following week.